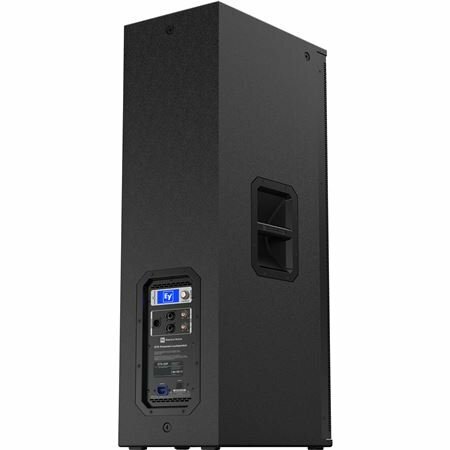 Exclusive 12, 8, 5 or 3 Easy Payments on Electro-Voice ETX-35P 15 Inch 3 Way 2000 Watts Full Range Powered Loudspeaker only at AMS! Free 2 Day Shipping & Free Extended Warranty. Call our Gear Experts at 800-319-9043 for expert advice! 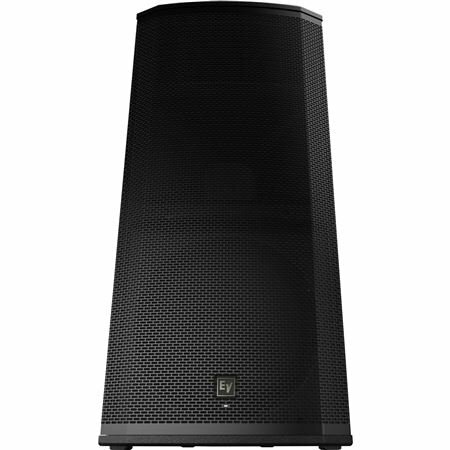 Incredible full-range audio is what the ETX-35P is all about! 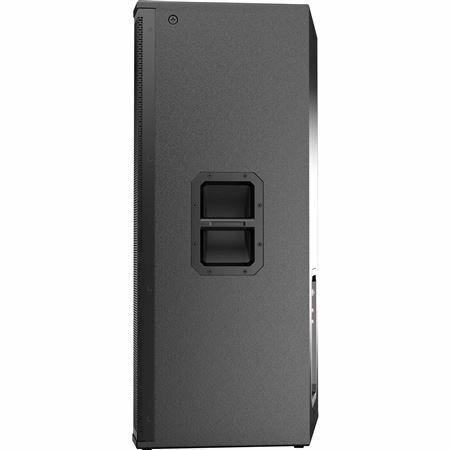 Electro Voice designed the ETX series with the goal to provide sound professionals with the most advanced portable powered loudspeakers available. 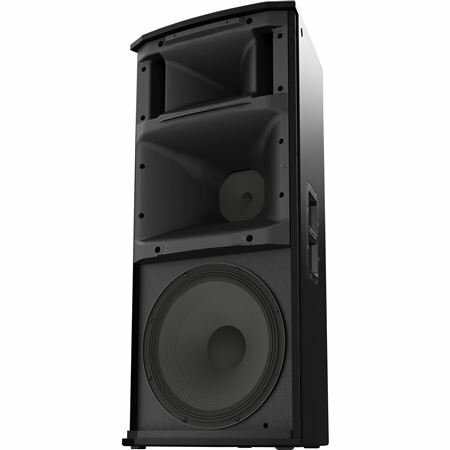 The ETX-35P delivers thanks to 2,000 watts of ultra-efficient Class-D power with built in DSP, plus a 3-way configuration with a 15-inch woofer, 6.5-inch MF driver and 1.25-inch HF titanium compression driver. great, clear, crisp sound. cant wait to upgrade my subs. For years i have been a Yorkville man dispite the fact that their equipment is heavy. But EV has made me put my yorkvilles away. They are light and the sound quality is off the charts. I would highly recommend these speakers. 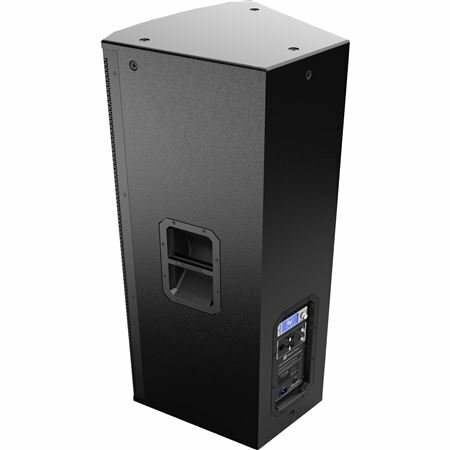 Electrovoice has done it again with the superb ETX-35P. 3-way excitement all around and cannot wait to add more of these to my inventory! I purchased these three-way speakers for my church, and the quality is great! They were shipped and arrived VERY quickly. Two of these speakers were loud and clear enough to cover the entire church sanctuary. I definitely recommend this brand. Very Strong, hard hitting sound. THE Best !!! My husband is a rodeo announcer so we are doing shows indoors and outdoors. These speakers are amazing and the sound is awesome. We use the covers outdoors if there is a chance of rain and still the sound is awesome! I bought a pair of these and they are outstanding. I use them as pa monitors. They sound amazing running them with a mixer or straight into the back of em. Many shaping options with these. They definitely are the best powered monitors I've heard.